Sophia Turner Confirms Her Role In 'X-Men: Supernova'; Production Begins Soon! 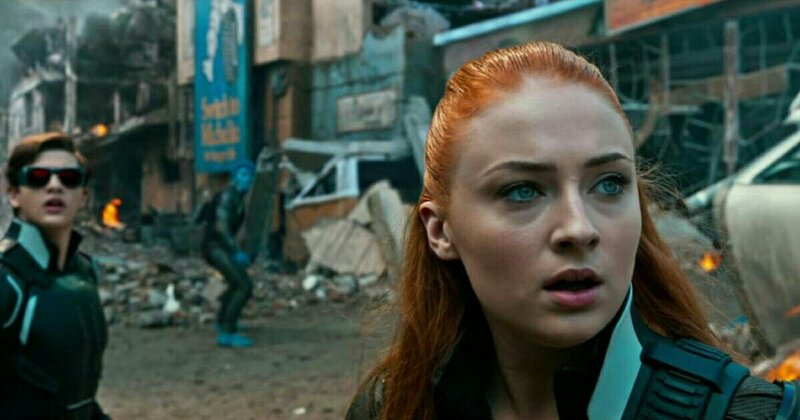 Game of Thrones star Sophia Turner has confirmed she will returning to her role as Jean Grey in the next X-Men film, rumored to be titled X-Men: Supernova. Pretty cool right? If Turner's coming back, that most likely means a ton of the previous X-Men: Apocalypse actors will be returning as well. It will be interesting to see who all Fox is able to bring back considering so many of the actors like James McAvoy, Michael Fassbender, and Jennifer Lawrence's contracts had run out. Are you guys excited for Sophia Turner's return? Sound off in the comments section with your thoughts. As always, thanks for stopping by EastCoastMovieGuys! X-Men: Supernova does not yet have a release date, but is rumored to begin shooting in May.